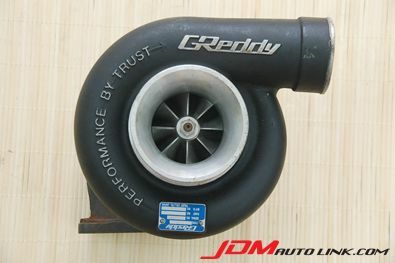 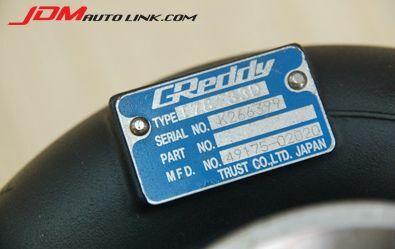 In stock, a pre-owned GReddy T78-33D Turbine. 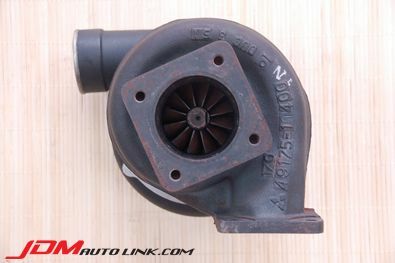 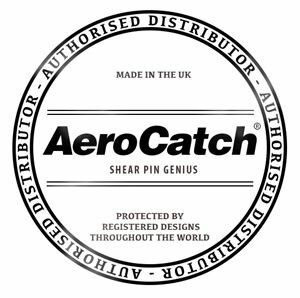 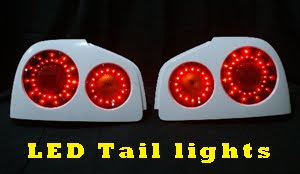 One of the most popular turbines on the market due to its high flow and boost characteristics. 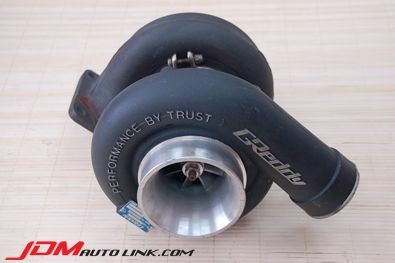 This turbine is rated to 720PS.